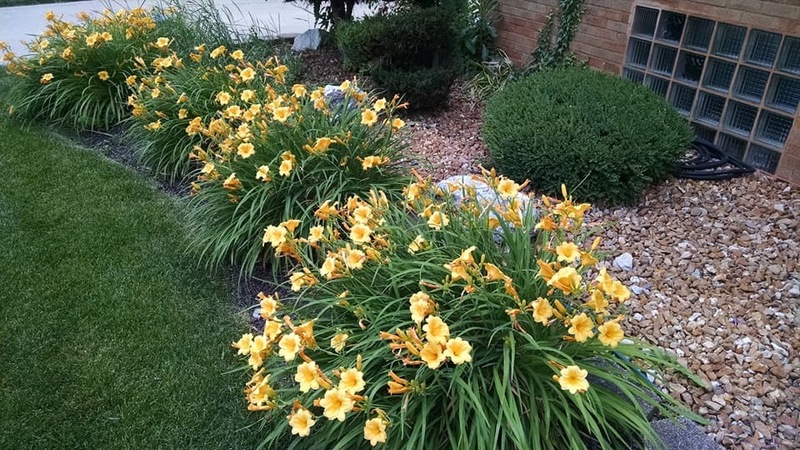 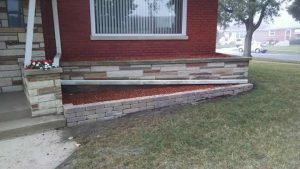 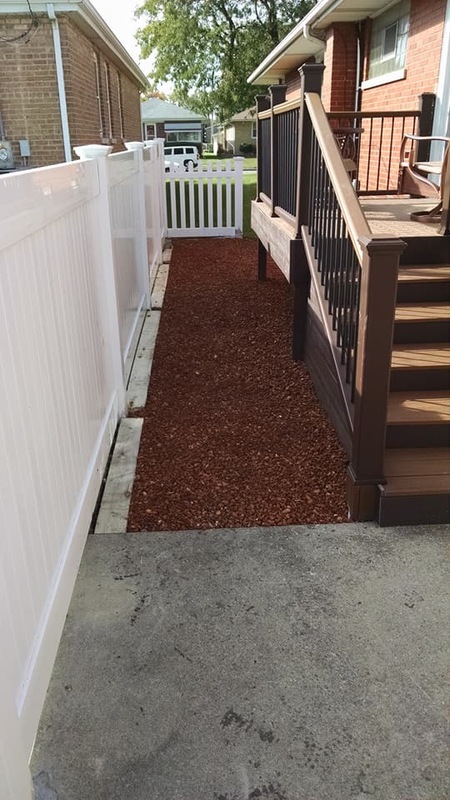 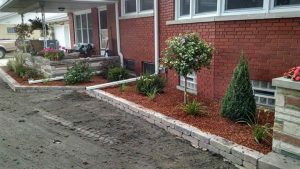 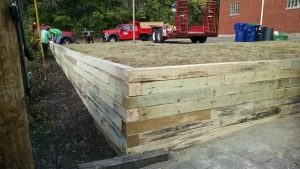 Landscaping Services – Don's Custom Landscaping Inc. 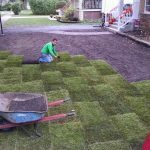 YOUR BEST CHOICE FOR BLUEGRASS SOD INSTALLATION!!!! We have used the same type of sod in our sod installation services for many years. 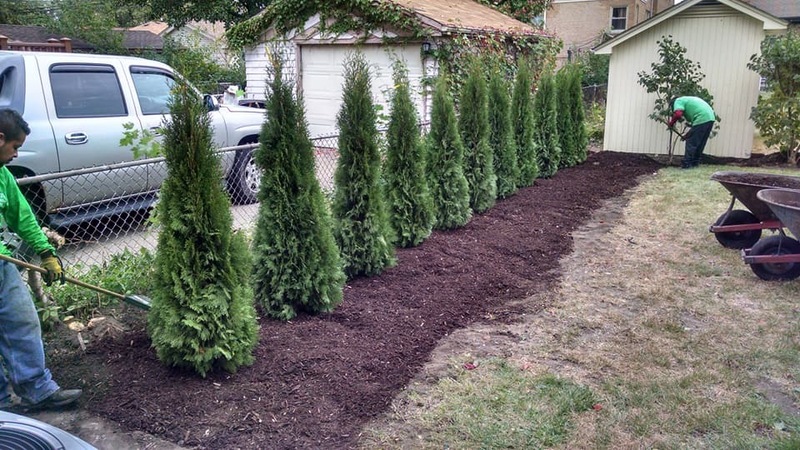 Most of our customers like not only the bluish green color, but the thickness of the sod. 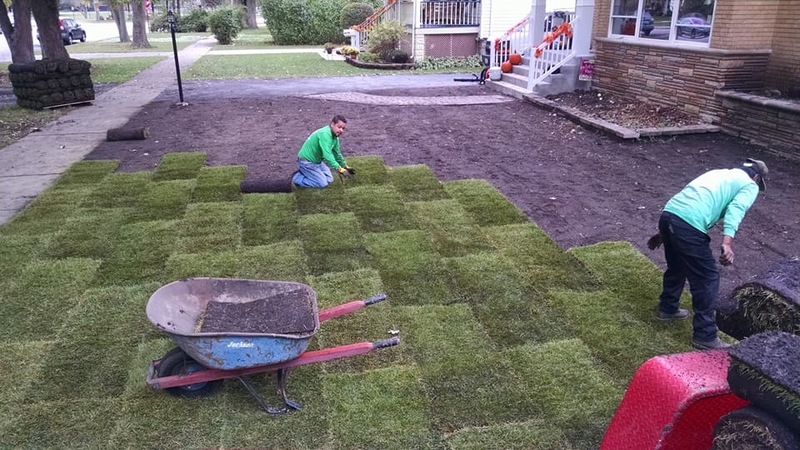 This sod is also very weather and salt tolerant. 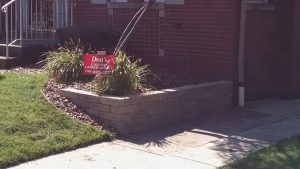 We use only quality blue grass sod on every installation. 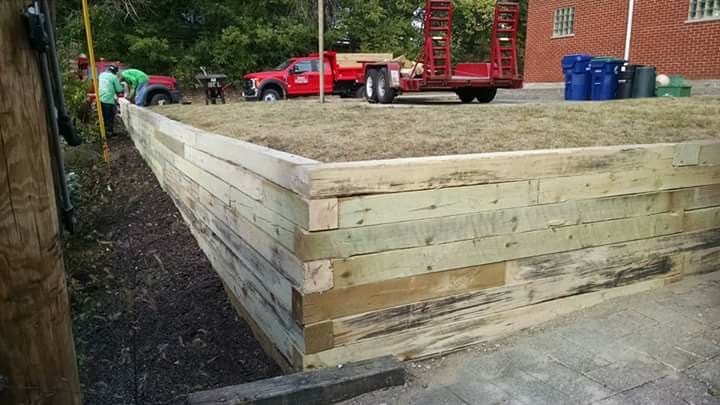 The new Evergreen Park Fire Station, located at 90th and Kedzie, used over 5,000 yards of our high quality blue grass sod. 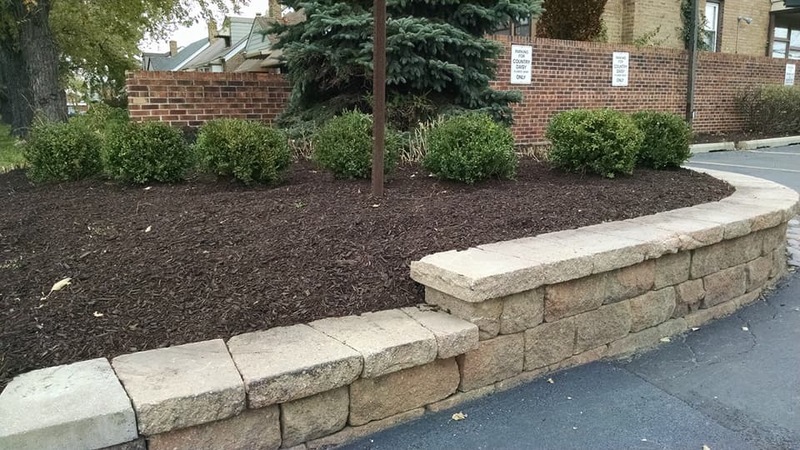 We are very proud that the village chose our sod to beautify their new facility! 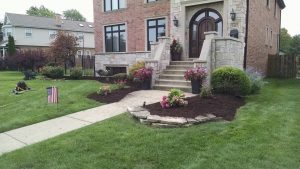 We offer professional landscape design and installation, custom fitted to enhance the beauty of your home or business. 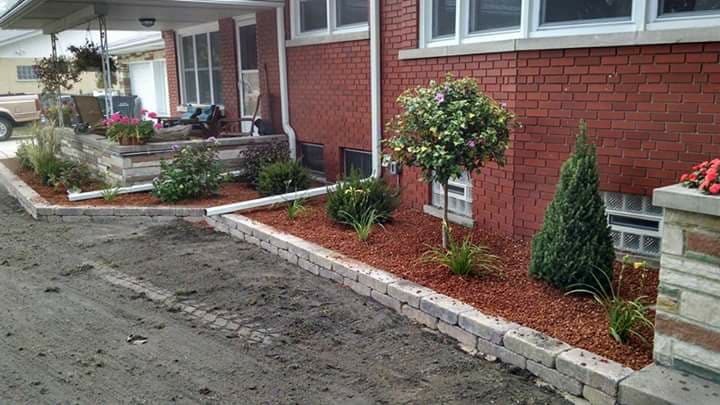 We provide services from small residential to large commercial. 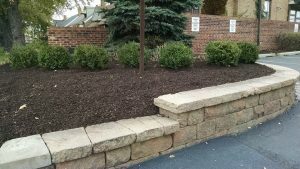 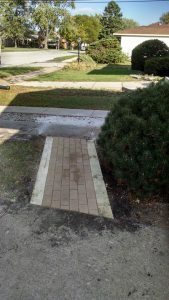 Along with our expert landscaping designing, we also offer many other services, including: retaining walls and pavers, tree and shrub installation. 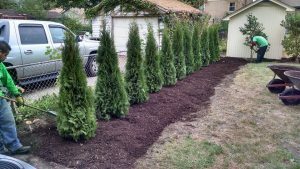 Delivery of pulverized soil, stone, mulch and firewood is also available.